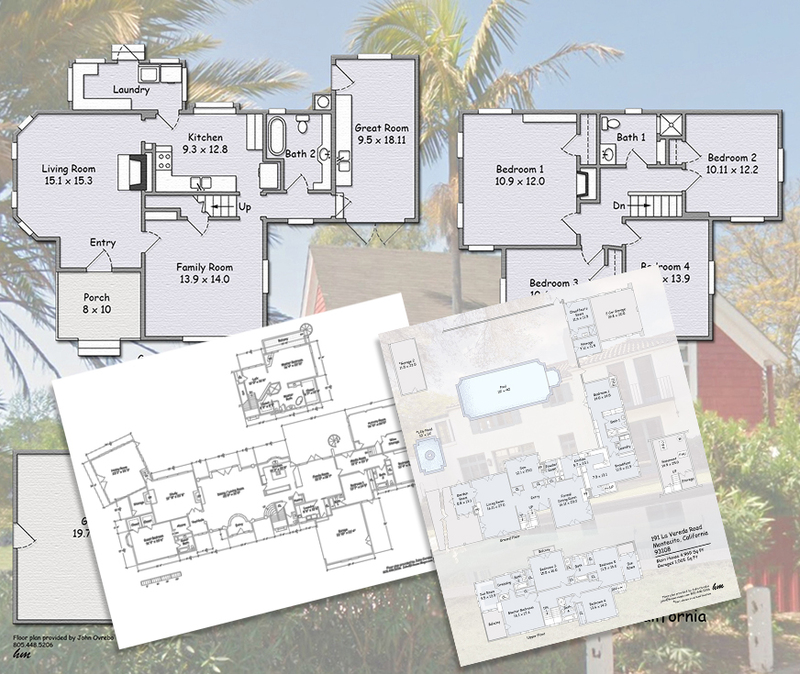 House-Maps.com – Creating As-Built Floor Plans for Realtors. Creating As-Built Floor Plans for Realtors. House-Maps is a service for Realtors, or anyone who needs As-Built floor plans. Perfect for property sales brochures, on line advertising or simple documentation for start your property renovation. Copyright © 2019 House-Maps.com. Powered by WordPress. Theme: Accelerate by ThemeGrill.